STRUCTURE | EAS AUTOMOTIVE LTD.
Not only do we provide our clients with the latest services, we also take an active role in the development of new products with parts manufacturers. We base this development on customer feedback and sample product performance. 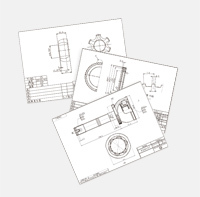 This method allows us to update and renew our product standards to meet current market needs. As part of the marketing strategy at EAS, we research market trends to enable us to acquire the maximum amount of information much faster than our competitors. We contribute to the manufacture of high quality products, considering our customers’ needs every step of the way. 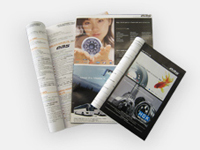 EAS regularly takes part in major international exhibitions and advertises the company image and products in several trade magazines throughout the world. In order to meet the needs of our clients, we also supply designs for private brands that simply ooze originality. We have earned a reputation with our domestic clients for our unique designs. EAS portrays new images of the future. 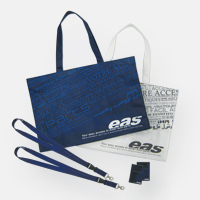 EAS endeavors to offer excellent logistics solutions that are valuable to our clients. 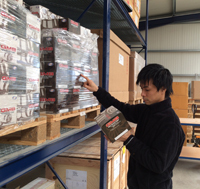 In 2006 we established an overseas subsidiary office ( EAS Europe GmbH ) in Germany, and by doing so, we are now able to deliver the required quantity of goods whenever necessary. 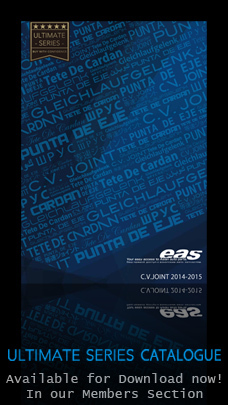 The function of EAS is to provide a system of service defined by speedy delivery and uncompromising quality.